Orders shipping to Hong Kong Address could enjoy free shipping! - Price listen on online store may differ from price listed in Show Room due to difference of exchange rates. J.K. ARMY reserves the right to amend the price of products at its own discretion without any prior notice. 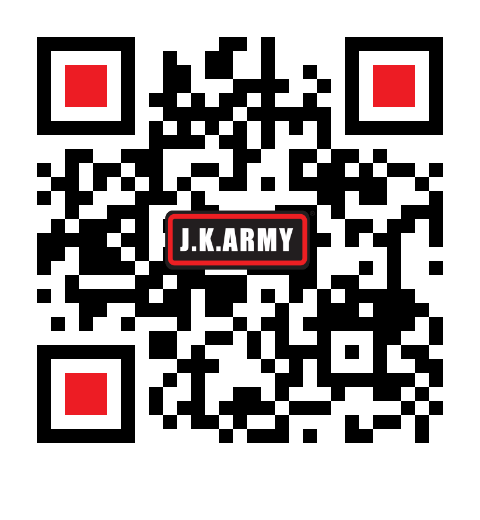 - For terms and conditions, please refer to http://shop.jkarmy.com for details. 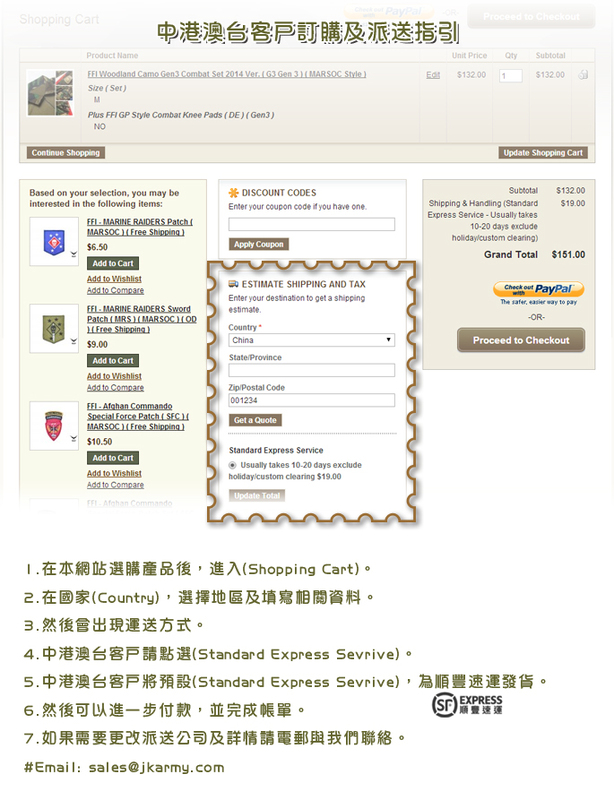 - The above free shipping program could only be applicable for orders shipping to Hong Kong SAR.